News Band Name Disputes: Who Can Use the Band Name When a Band Breaks Up? Bands break up all the time. And band name disputes often follow. 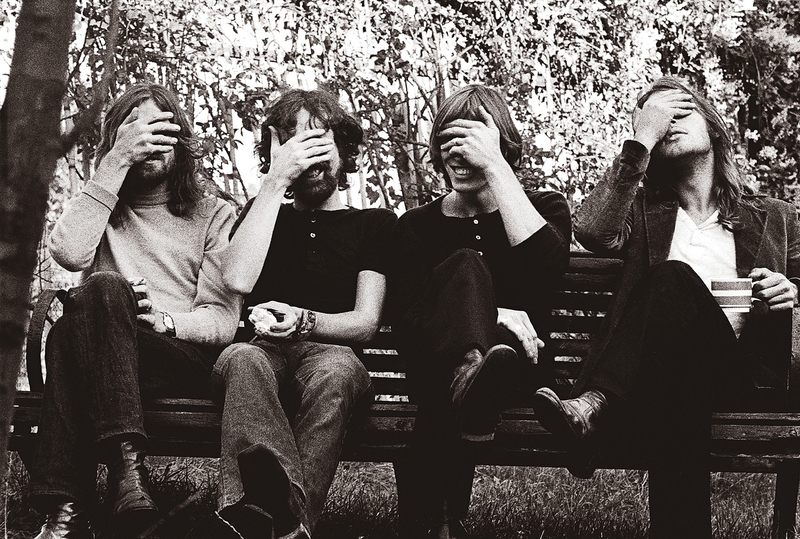 Some­times one or more mem­bers want to con­tinue using the band name, as was the case with Pink Floyd in the 1980s when both Roger Waters and David Gilmour were tour­ing with two dif­fer­ent bands under the name Pink Floyd. 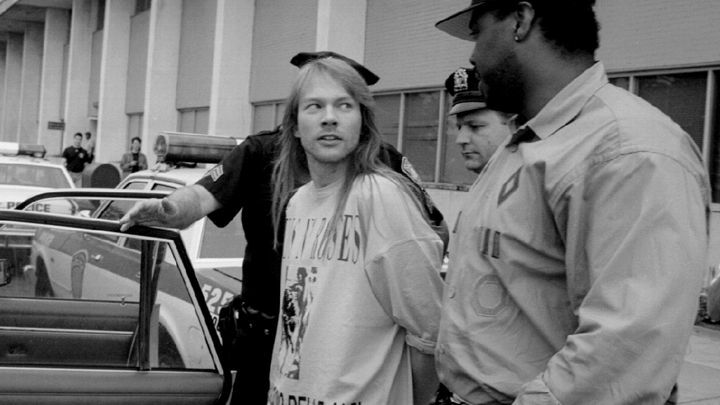 Similarly, Axl Rose famously duped his band-mates into signing away their rights in the band name. As you can imagine, things get messy quickly. Who has the right to use the band name once a band breaks up? The answer to the above depends on whether or not a Band Agree­ment exists. Check out my article on Band Agree­ments for more. Typically, the issue of who owns the band name is dealt with in the Band Agreement. Often a leaving member will forfeit their rights in the name when they leave the band. In such a situation, the remaining members can continue using the name. Sometimes the leaving member will have to be bought out in order for the remaining members to continue using the name. If you have a situation where the leaving member is the sole owner of the name, then the remaining members would have to chose a new name. 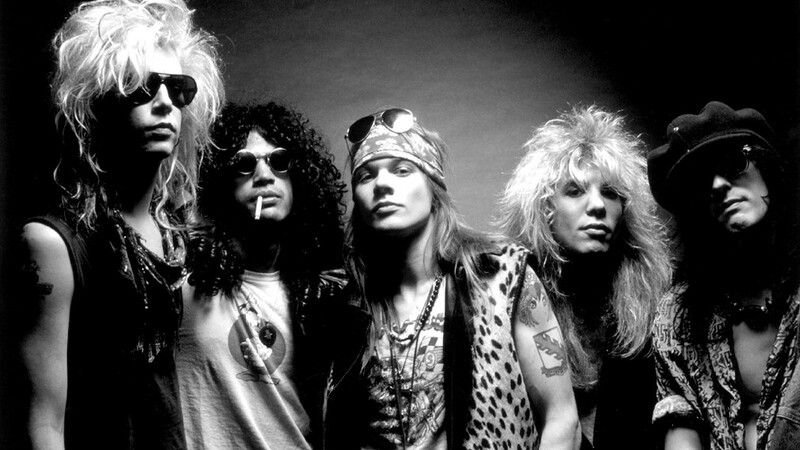 If the Band Agreement is silent on the issue, then each member might be considered an equal owner of the name, and an entertainment lawyer should be consulted. If there is no Band Agree­ment in place, the area of band name disputes becomes quite complex. These situations often involve the leav­ing mem­ber and remain­ing mem­bers hir­ing attor­neys to lit­i­gate over the use of the band name. What Does the Law Say About Band Name Disputes? ii) has not agreed to refrain from such representations. One of the major US cases involving band name disputes is Kass­baum vs. Step­pen­wolf Pro­duc­tions, Inc. The court held that the for­mer bassist from Step­pen­wolf was not barred by con­tract law or trade­mark law from using the phrases “For­merly of Step­pen­wolf,” “Orig­i­nal Mem­ber of Step­pen­wolf,” and “Orig­i­nal Found­ing Mem­ber of Step­pen­wolf” in pro­mo­tional mate­ri­als for a new band, pro­vided that these phrases were less promi­nent than ref­er­ences to the new band. Another high profile case involving band name disputes is HEC Enter­prises, Ltd. vs. Deep Pur­ple, Inc. 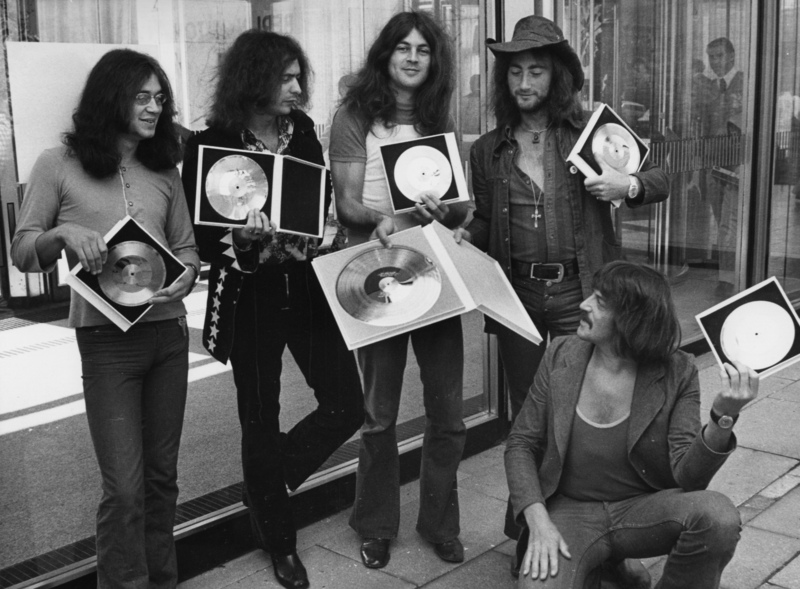 The man­age­ment com­pany for the rock group Deep Pur­ple brought suit against a for­mer mem­ber of the band from using the names Deep Purple and New Deep Purple in connection with live performances. Notwith­stand­ing the fact that the “orig­i­nal” Deep Pur­ple had ceased per­form­ing sev­eral years prior to the for­mer member’s res­ur­rec­tion of the name, the court found that the Deep Purple mark was still in use given that the group’s record­ings remained in dis­tri­b­u­tion. Hav­ing estab­lished that the orig­i­nal group’s man­age­ment owned valid rights in the name, the court enjoined the defen­dants from mak­ing fur­ther use of the names Deep Purple and New Deep Purple, and awarded dam­ages to the plaintiffs. 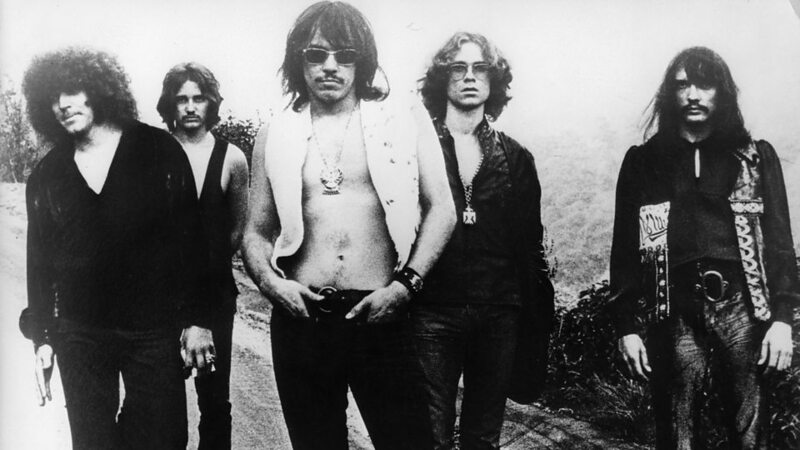 A third case involving band name disputes is Brother Records, Inc. vs. Jar­dine. 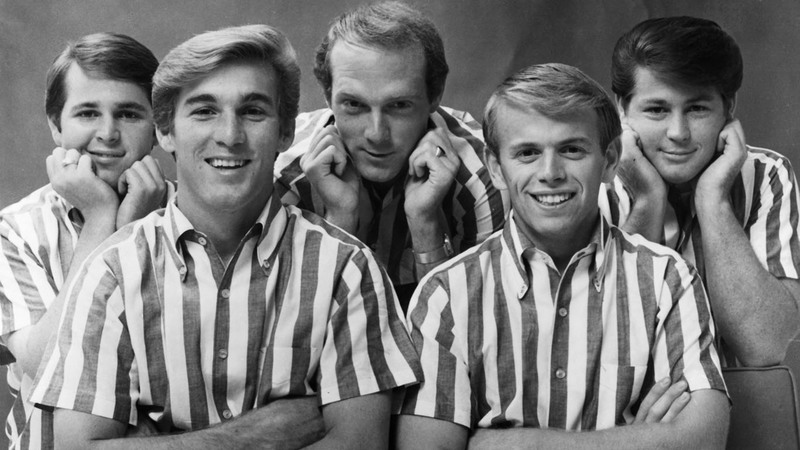 In this trial, a cor­po­ra­tion formed by mem­bers of the Beach Boys which owned the rights to the Beach Boys trade­mark sued for­mer Beach Boy Al Jar­dine to stop him from using the fol­low­ing names: Al Jar­dine of the Beach Boys and Fam­ily & Friends; The Beach Boys “Fam­ily and Friends”; Beach Boys Fam­ily & Friends; The Beach Boys, Fam­ily & Friends; Beach Boys and Fam­ily; as well as, sim­ply, The Beach Boys. This case pro­vides an exam­ple a band cre­at­ing a cor­po­ra­tion that owns and licenses the right to the band name, and being able to stop an unli­censed band mem­ber from using said band name. iii) the user does noth­ing that would, in con­junc­tion with the mark, sug­gest spon­sor­ship or endorse­ment by the trade­mark holder. The court held that Jardine’s use of his for­mer band’s name infringed the Beach Boys’ trade­mark because Jardine’s use indi­cated that the Beach Boys spon­sored or endorsed his con­certs. For exam­ple, some of Jardine’s pro­mo­tional mate­ri­als dis­played “The Beach Boys” more promi­nently than “Fam­ily and Friends,” and Jardine’s man­age­ment tes­ti­fied that they rec­om­mended using the THE BEACH BOYS name to cre­ate or enhance the value of the con­cert tour. Finally, the fact that some pro­mot­ers and con­cert­go­ers were actu­ally con­fused – they could not dif­fer­en­ti­ate between a Jar­dine con­cert and Beach Boy Mike Love’s nearby con­cert – worked strongly against Jardine’s case. How can a Band Agreement help with Band Name Disputes? For any band that has attained com­mer­cial suc­cess, or that is on the brink of such suc­cess, a Band Agree­ment is highly rec­om­mended. It can effec­tively out­line who owns the band name and trade­mark, and who will con­tinue to in the event of mem­bers leav­ing. Often these agree­ments allow for­mer band mem­bers to pro­mote them­selves as “for­merly of [band’s name],” although typ­i­cally there are lim­i­ta­tions placed on how this can be done. For exam­ple, there may be a time restric­tion to how long this rep­re­sen­ta­tion can be made, and there also may be lim­its placed upon the type size and font in which the band name appears. To avoid the headache of band name disputes in the event that your band breaks up, have a Band Agreement drafted. As always, email me with questions. My brother recommended I might like this blog. He was entirely right. This put up actually made my day. You can not believe just how so much time I had spent for this information! Thank you! in the case where the band agreement is no longer exist, can we draft a new band agreement and then cease the existing members? If I’m understanding you correctly, you’re asking if the Band Agreement has expired, can you draft a new one with new members? I would have to see the original Band Agreement but otherwise, if it’s expired, you should be in the clear. What can you do if there is no band agreement and the leaving member created the name, but the face and image of the band are with the remaining members. Both parties want to keep the name. Tough situation. Technically, both sides have a claim to the name, and you won’t find an answer until a judge decides. That costs a lot of money to get there. The fact that the leaving member created the name is not in your favour; the fact that the majority still wants to use the name is in your favour. Email me to discuss further. what if a member was kicked out and wants to sue to cease use of the name. memeber currently in the band owns the tradmark license. band agreement is expired. can the band still continue after replacing original members. Band Agreements should not expire, or should at least deal with the issue of leaving member. I’d have to see the agreement to provide adequate advice. Keyboard player from the band is fired in 1991. The two remaining writers, lead vocalists and founder members tour Brazil with new keyboard player. Band, including ex keyboardist lose record deal and band go into hiatus. In 2003, fired keyboard player contacts original lead singer and founder member to say that an upcoming movie release wants to use their hit record as main end theme. Negotiations go ahead. Film is released in 2004 and becomes a massive success. Band is asked to tour in the USA on the back of this success. Meanwhile, fired keyboard player files for the trademark of the band name without our consent. We oppose the trademark on grounds mentioned above. Trademark is given without prejudice. 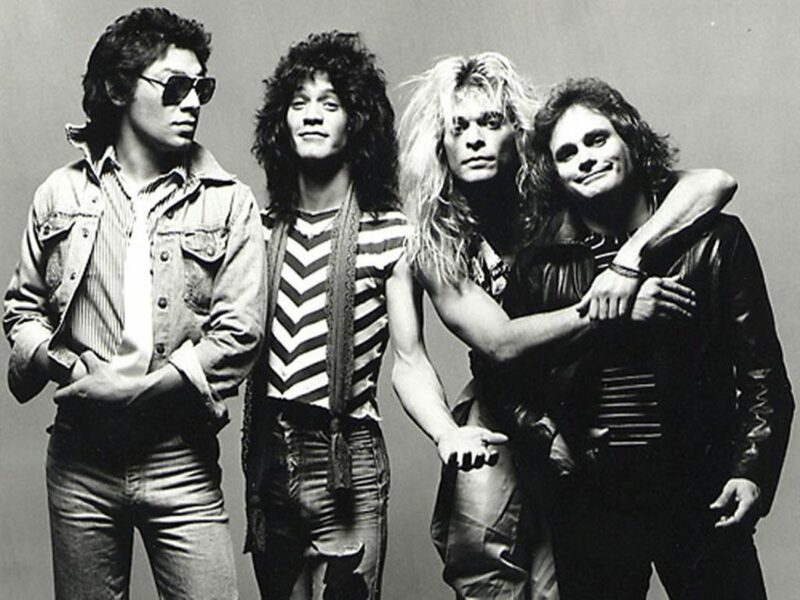 I sign an injunction on legal advice and against my wishes which states that ex member can use the name as long as it has a “II” to denote a second and different version of the band. The original founder, writer, lead singers to be called by their surnames with “original members of” with band name 50% smaller. This has caused many problems and ex member is taking action against me for others misinterpretation of the injunction. Help! In a case where a band member without the consent of the rest of the band trademarks the name and the logo under their name and then publicly quits the band. Does that person effectively give up their rights to the trademark? Amd would this person have justification for a lawsuit even though the trademark was not a collective filing under a band LLC. The band realized after the fact there was a filing date period that it could have been contested although the trademark application was submitted unbeknownst to them.